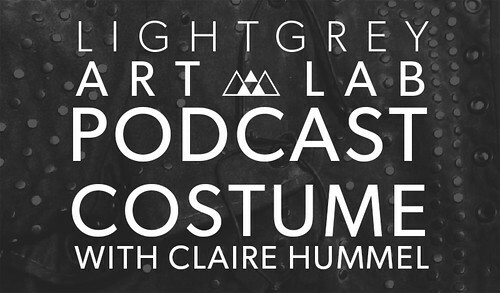 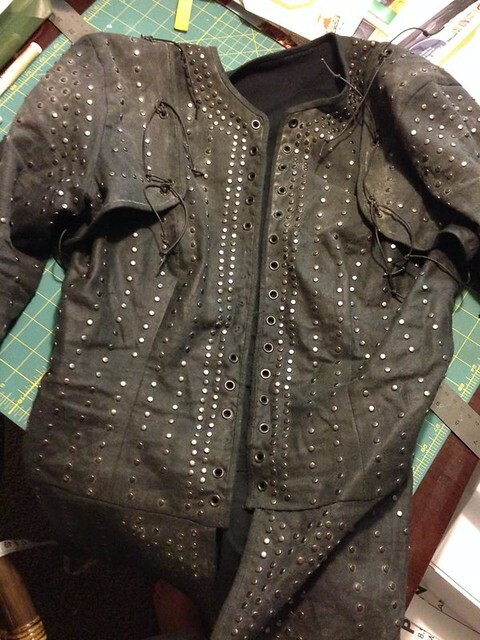 Synopsis: On this week's podcast, we talk to Claire Hummel about costuming, cosplay, style, and more. 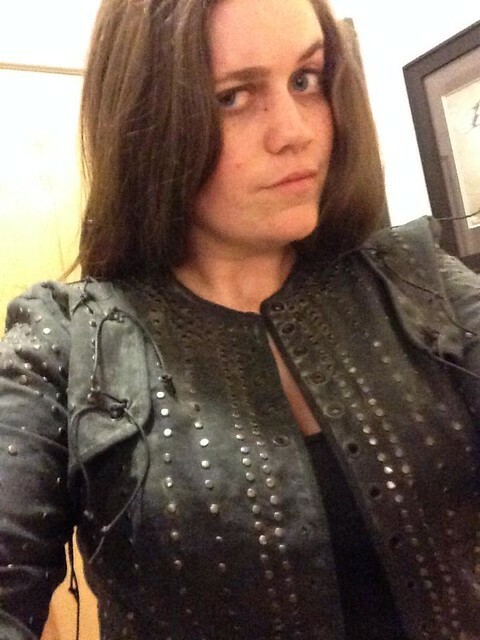 Claire is an amazingly talented artist and currently a Production Designer at HBO. 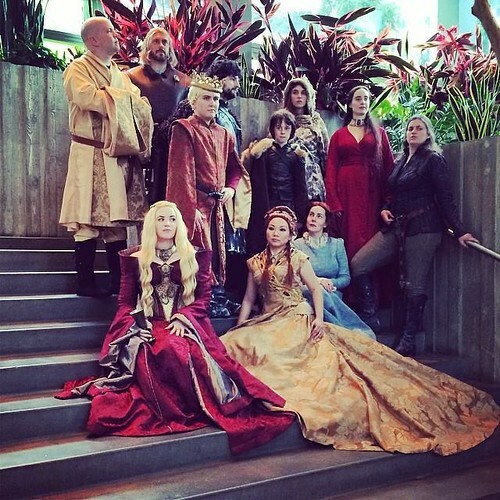 Claire has a passion for costuming, history, materials, and style, we chat with her about how she found her love of costuming, the importance of reference, her experiences both professionally and personally.